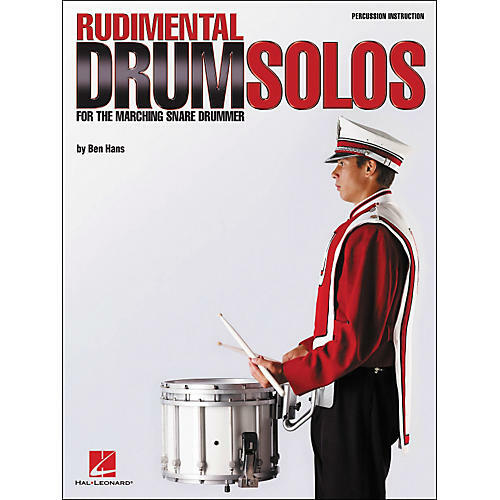 Rudimental Drum Solos for the Marching Snare Drummer provides the advancing percussionist exciting solo material in the rudimental style. Meant as a study for developing the rudiments in a musical manner, it is designed as a progressive lesson supplement and as performance material for recitals, contests, and solo competitions. Includes: solos featuring N.A.R.D., P.A.S., and hybrid drum rudiments; warm-up exercises; suggested stickings, dynamics, and articulations; a music glossary; and more.